According to the Bible, there are three purposes for the gifts and abilities we’re given. To produce wealth for us. The first two are no-brainers for Christians. But that third one is tough for some to swallow. This may come as a surprise, but not every writer wants to get paid for their work. As Christians, it’s easy to understand the desire to bless others, not to mention share our faith and spread the gospel. However, God wants us not only to use the gifts He’s given us for His glory, but also to bless us through those gifts. Some writers feel weird about accepting payment for their writing. For some reason, they feel writing is different than offering services for, say, counseling or painting or plumbing. I’ve always found it interesting that writers—Christian writers in particular—feel that they should give away their work. Like God will be mad at them if they charge someone for a devotional. There it is. God gives us the ability to be successful with the gifts and talents with which He created us. Of course, we should never forget that it is God who has provided us with those talents, and we need to give Him the credit for any success we achieve. If you’re reading this guide, most likely you are interested in breaking into the freelance market and earning some cash as a writer. 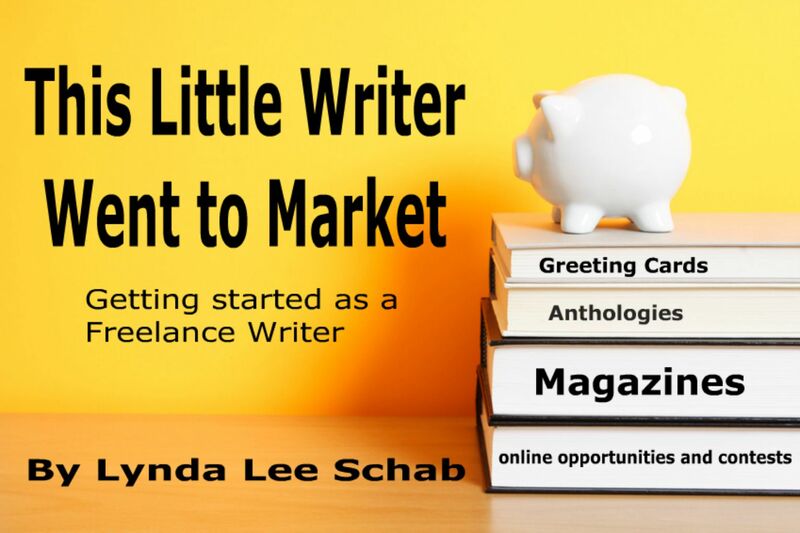 So assuming you have the desire and the skill necessary to get paid for your work, THIS LITTLE WRITER WENT TO MARKET will offer the chance to set some goals for yourself (what to write and which markets you want to pursue). It will also give you a little basic insight into freelancing and provide you with information on where to find paying opportunities, and how to submit your work. The following pages include brief overviews of a few different markets so you can figure out which ones are a good fit for you. Also included are recommended resources and publications, most with links for you to check out online.